 The Padel-PIN (Padel Player Identification Number) is brought to you by the International Padel Federation, the world governing body of Padel. 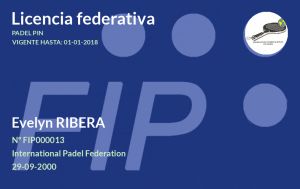 All players who wish to compete in FIP official tournaments are required to have a valid Padel PIN Membership. The Padel-PIN is free-of-charge in 2017. It is valid for one year until December 31st of each year and must be renewed accordingly.